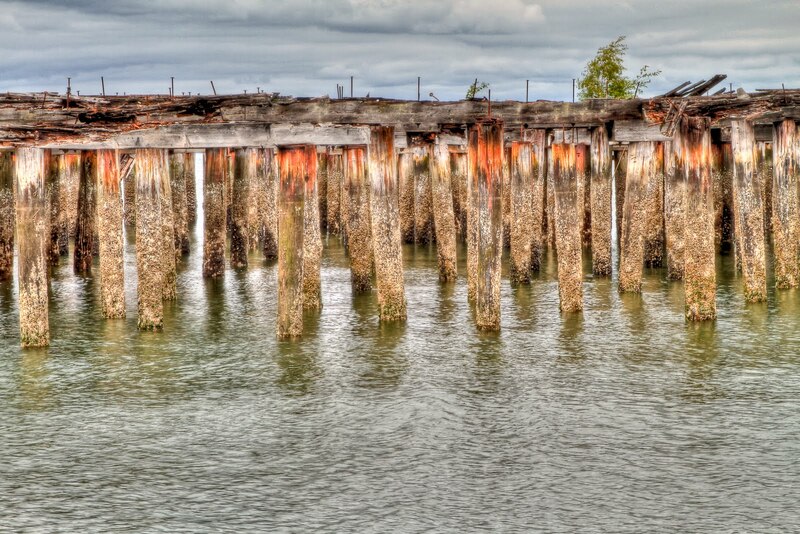 Here is another shot from the wharf in Tacoma. 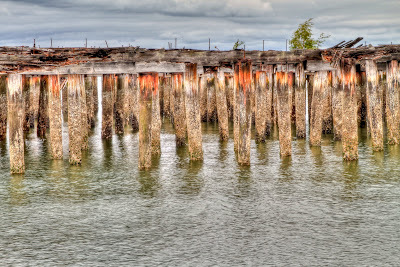 It is an Hdr of 3 exposures at low tide in overcast conditions. Should look better if you click for large version. This is a neat water park next to the needle in Seattle. 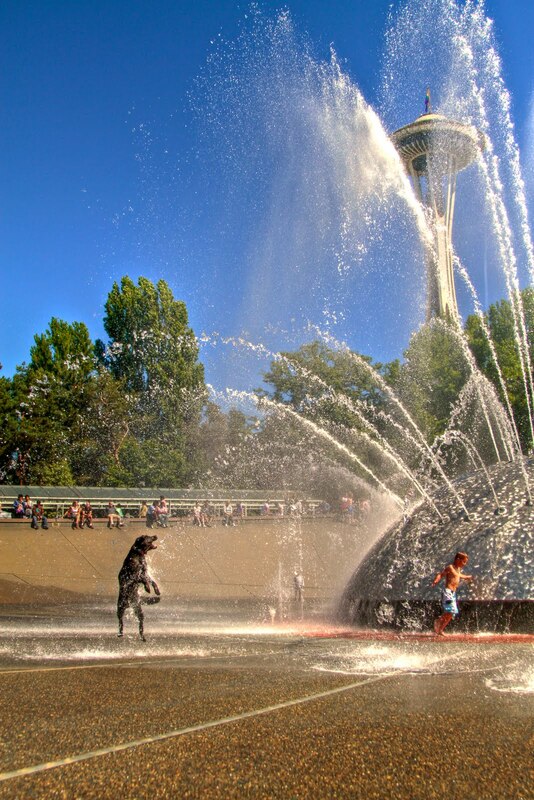 This dog played for an hour catching water in its mouth. The kids had a blast too. For fun I did this as an HDR with a single exposure +/- 1.5 stops.